Members of such disparate groups as PMMA, The Nancees and No River come together for the charged up power-pop of Terminal Head. 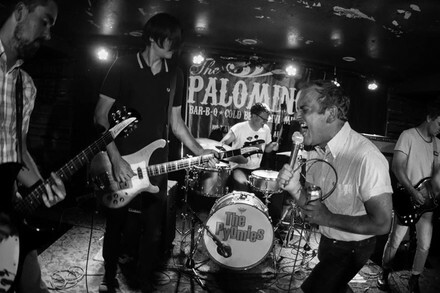 The five-piece holds down a sweet spot between garage-rock and the poppier side of punk. A live session for CJSW is all they’ve released so far, but it makes a for a great example of their energetic dynamic.